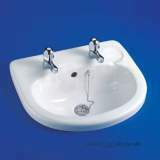 Sorry about the misunderstanding over the order which you quickly rectified. 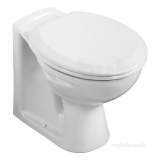 Thank you for a friendly and efficient service. 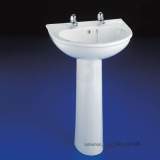 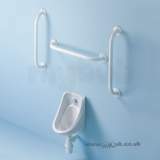 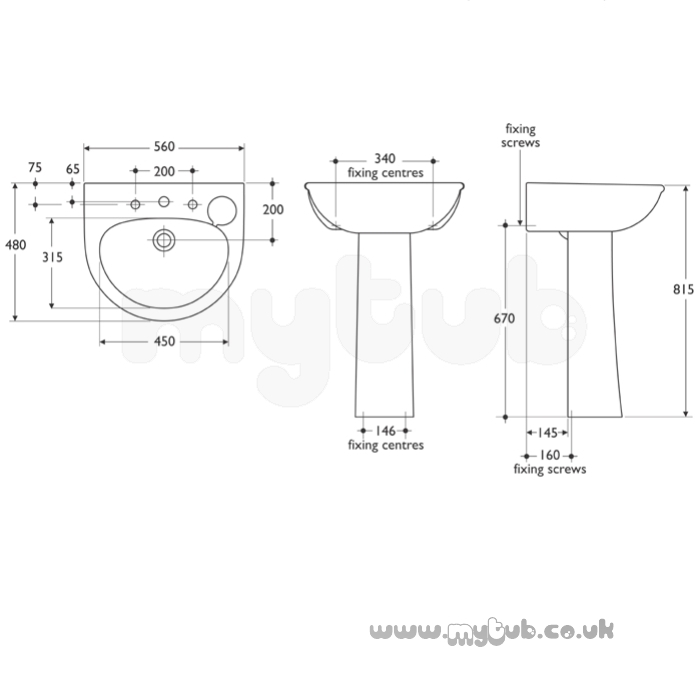 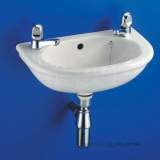 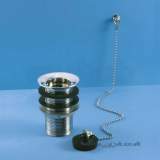 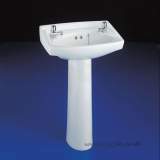 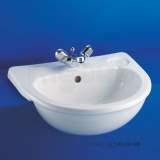 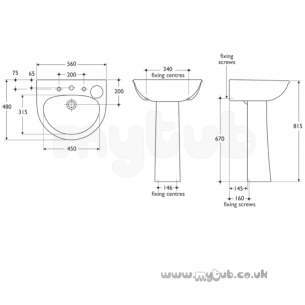 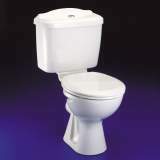 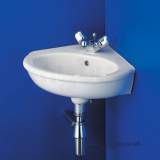 Why choose MyTub Limited for armitage shanks sandringham select s2113 560mm two tap holes basin wh S211301?